Writing is a skill that comes naturally for some, and is a struggle for others. Whether or not you’re confident in your abilities, or if you have a job that doesn’t require it, it can still sometimes be necessary to write something that will be read by someone else. In marketing, most companies come up with a “brand”: a theme that will make their company name recognizable. McDonald’s, for example, has grown their brand so much that the golden arches are known by nearly everyone in the world, and I’m almost certain that you’ve had their “I’m lovin’ it” slogan stuck in your head at least once in your life. While it’s potentially dangerous to identify your church as a business (although we are in the business of making disciples! ), branding your ministry offers some real benefits. Zombie communications reduce the ability of your information to be communicated in an effective and reliable manner. As the information travels down the pipeline, it becomes less and less effective, reducing your message to nothing more than nonsensical words. They can become an epidemic, traveling across all lines of communications. Zombie communications can destroy the collaboration between various departments within an organization. It’s that serious. Set a house style for my church? Brand my church like it’s a soda or a pair of jeans? But we aren’t selling anything! We aren’t a corporation trying to make a profit. We’re just here to serve! Writing sermons is only one part of a pastor’s work, but it’s one that can take a great deal of time in study and preparation. Every pastor I know wants to be faithful in his preaching and therefore invests time and energy into properly studying the Scriptures and preparing for Sunday morning. There’s not a lot of shortcuts out there, though, and many of the helpful technology tools cost a great deal. Fortunately there’s a number of tools freely available on the internet to help streamline the process. To that end, here are my go-to online tools for sermon writing. They’re not the only ones, and I won’t even claim that they’re the best, but they’ve served me well and continue to do so. SEO is a scary acronym. Everyone seems to be talking about SEO, and it sounds important, but how does it fit in with your church? Isn’t having a website enough? Not anymore—now, your website must be optimized for search engines. It sounds like a time-consuming, expensive process, but improving your church website’s SEO is actually pretty easy. How to Better Your Writing—for Blogs, Emails, and More! I remember the first “book” I ever wrote. It was about three pages long, size 16 font and double-spaced, and was about a little girl who moved away from her best friends, only to find that they each sent her a letter a week after she moved! It was truly heartwarming. Friendship conquers all, and all that jazz. I almost have my Bachelor’s degree in English, so I’m practically a writing expert (insert audience laugh track here). Really, though, I do know at least a little bit about writing, so I can offer a tad of advice to budding and struggling writers. 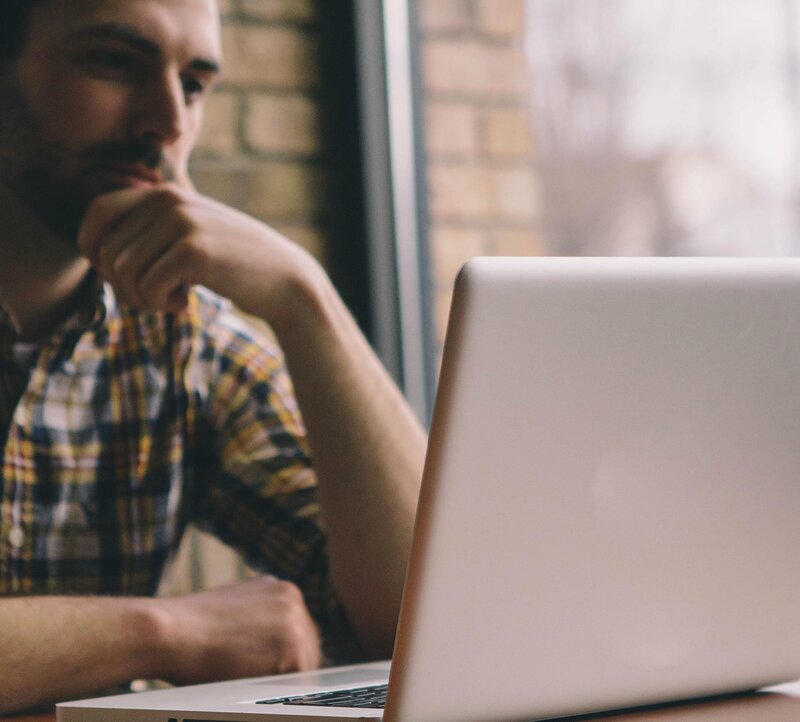 Are Blogs a Must-Have for Pastors? Halloween is this Saturday! Between drinking pumpkin spice lattes and planning my eight-month-old’s costume (he’s going as a baby Ewok—adorable, I know), I’ve definitely caught fall fever. But I’m sure you know that October 31 isn’t just Halloween. It’s also the anniversary of the Reformation! It’s the day Martin Luther sparked some major changes in the Church nearly five hundred years ago. So what does Martin Luther have to do with you having a blog? Well, in honor of Luther’s “post” that led to a whole lot of change, I’d like to talk about why posting to a blog might be a must-have form of ministry outreach for a pastor.